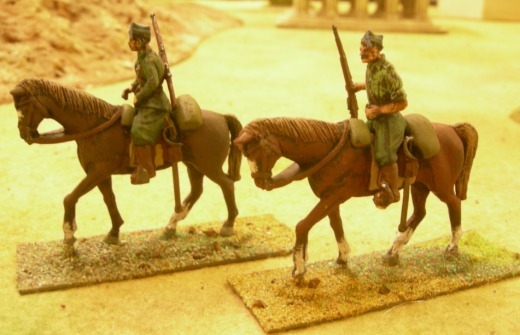 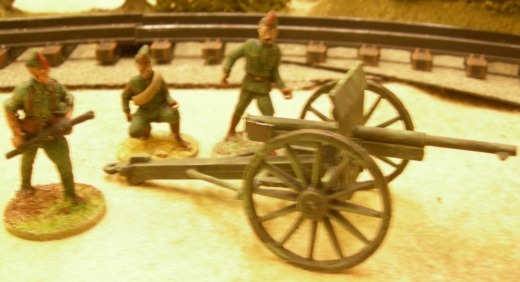 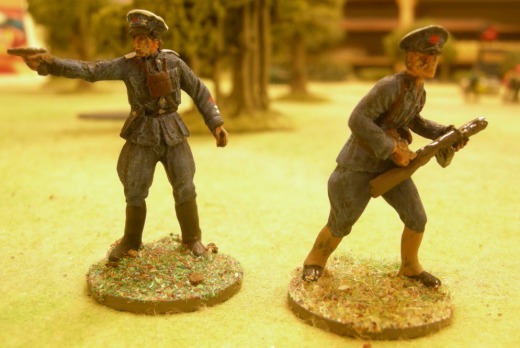 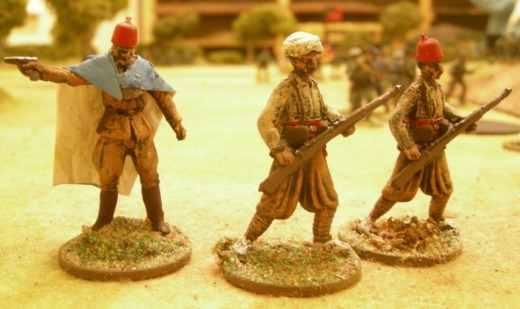 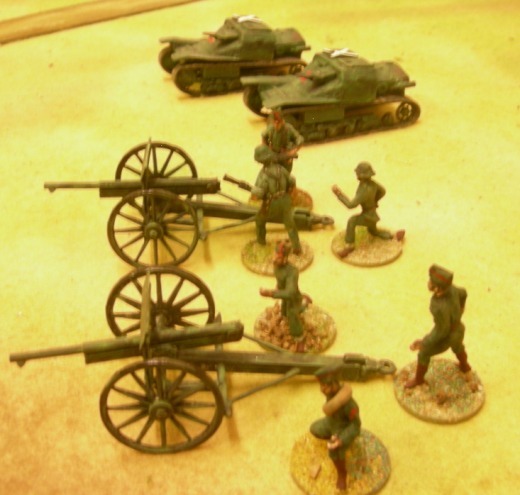 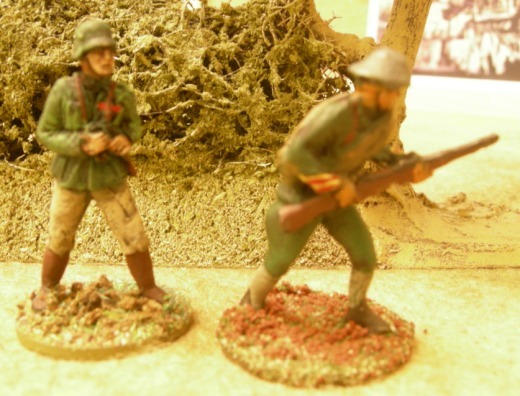 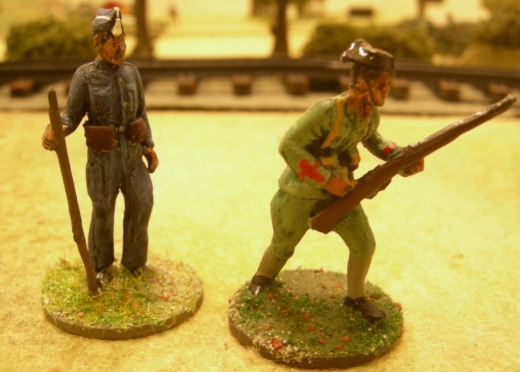 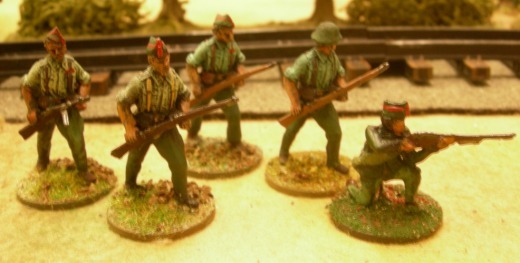 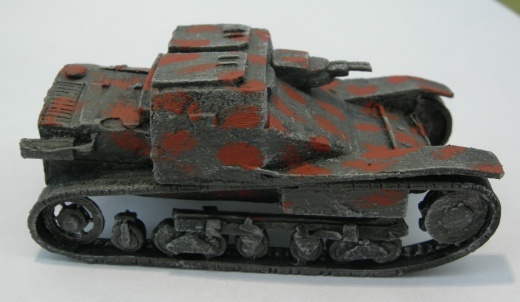 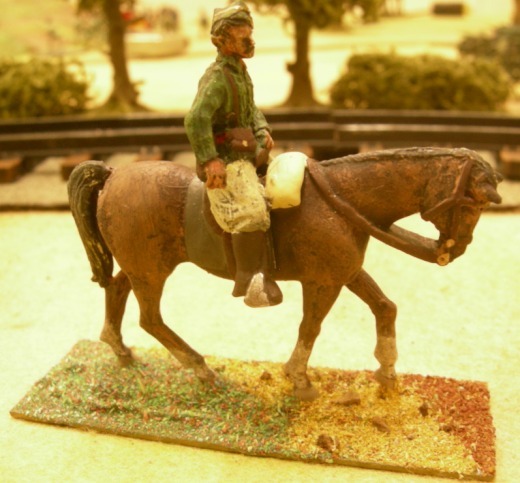 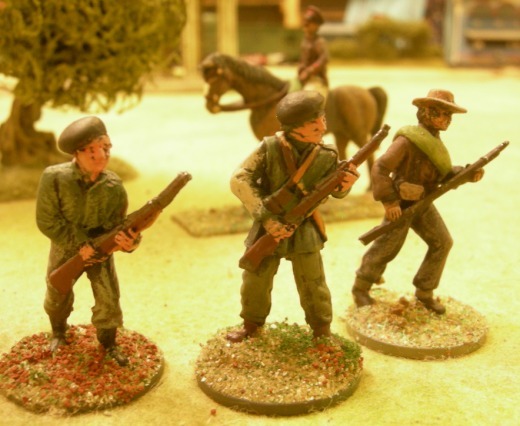 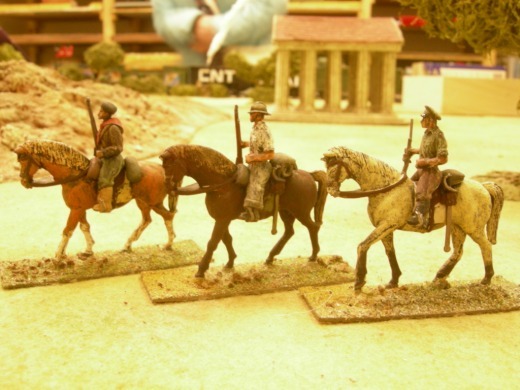 Below are a few of pictures from Conrad Cairns/Durham wargames groups' great Spanish civil war game. 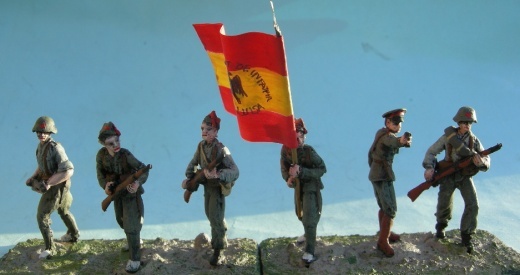 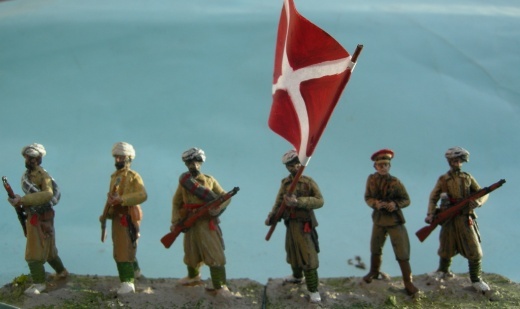 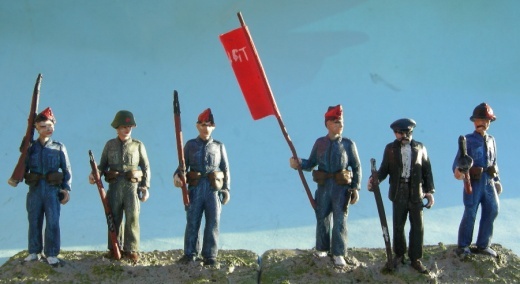 * This figure has a Choice of heads - Isabelino cap, turban, fez, peaked cap, soft peaked cap, Republican regular cap, Adrian helmet, Spanish helmet, Civil Guard hat, bareheaded. 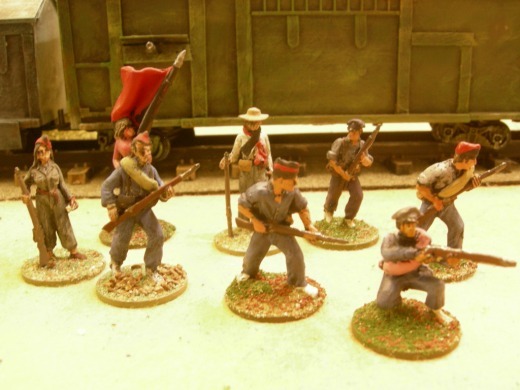 Some more of Conrads great collection!